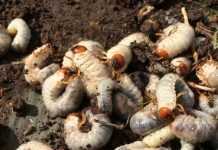 The research, by engineers at the Department of Energy’s Pacific Northwest National Laboratory, was reported in the journal Algal Research. Utah-based Genifuel Corp., a biofuels company, licensed the technology and is working with an industrial partner to build a pilot plant using the technology. In the process, a slurry of wet algae is pumped into the front end of a chemical reactor. Once the system is up and running, crude oil in less than an hour, along with water and a byproduct stream of material containing phosphorus that can be recycled to grow more algae. With additional conventional refining, the crude algae oil is can be converted into aviation fuel, gasoline or diesel fuel. The waste water is processed further, yielding burnable gas and substances like potassium and nitrogen, which, along with the cleansed water, can also be recycled to grow more algae. 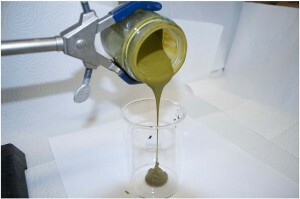 While algae has long been considered a potential source of biofuel, the fuel is projected to be expensive. The PNNL technology harnesses algae’s energy potential and incorporates methods to reduce the cost of producing algae fuel. Douglas Elliot led the research team. “Not having to dry the algae is a big win in this process; that cuts the cost a great deal,” said Elliott. 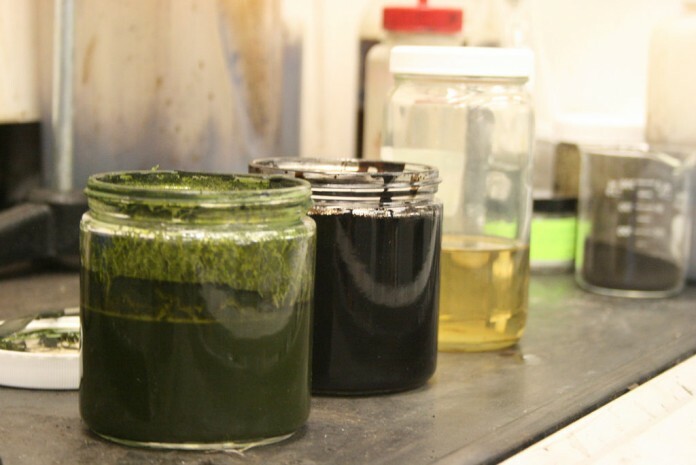 While a few other groups have tested similar processes to create biofuel from wet algae, most of that work is done one batch at a time. The PNNL system runs continuously, processing about 1.5 liters of algae slurry in the research reactor per hour. Though that doesn’t seem like much, it’s much closer to the type of continuous system required for large-scale commercial production. 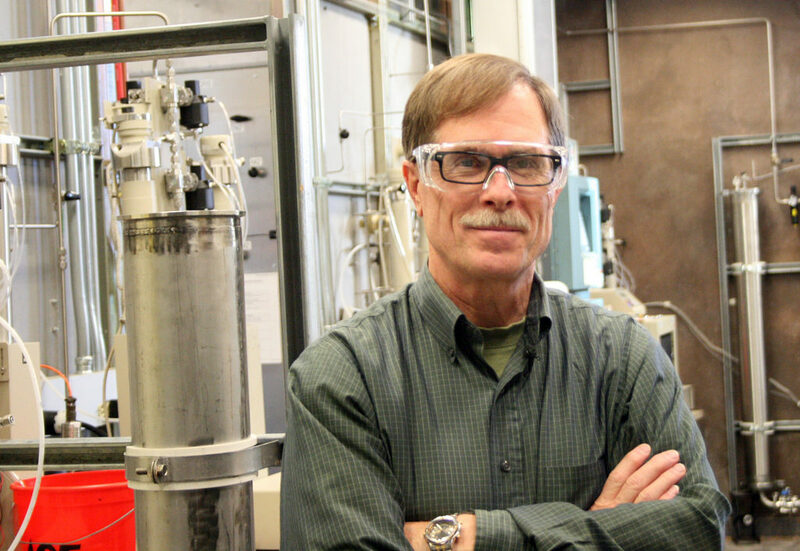 The recent work is part of DOE’s National Alliance for Advanced Biofuels & Bioproducts, or NAABB. This project was funded with American Recovery and Reinvestment Act funds by DOE’s Office of Energy Efficiency and Renewable Energy. Both PNNL and Genifuel have been partners in the NAABB program.